Previously in AVENGING SPIDER-MAN: Ock-Spidey begins making an impact in the larger Marvel U., sharing one of his first team-ups with fellow Avenger Thor. 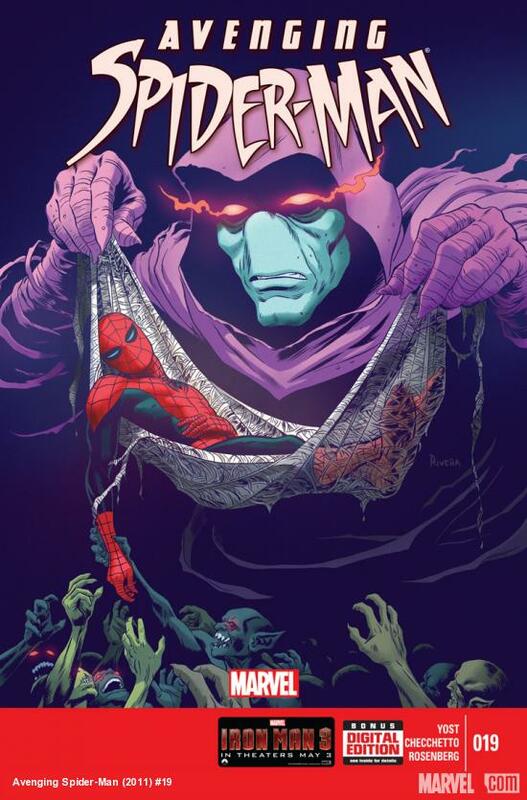 Being a huge fan of Sleepwalker in the 1990’s and following his every appearance since (including his membership in the Ms. Marvel title), this comic was right up my alley. Unfortunately, love of a character and healthy nostalgia does not a five-star comic make. In this issue, Octo-Peter is suffering from all sorts of nasty dreams which give Freud a field day. He is tormented by visions of his abusive father, strange glimpses of Aunt May in her wedding dress and a giant Lovecraftian octopus. 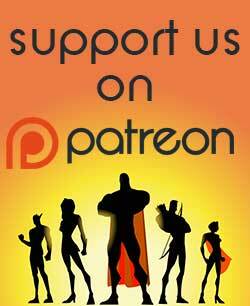 To the rescue come Sleepwalker, an otherworldly alien and protector of the dreamscape, along with his human host, Rick Sheridan. It turns out that these dreams are being caused by a parasitic critter (which as you know, all nightmares are caused by) and it’s up to Sleepy and Rick to pull Ock to his sense before he gets hurt. As a done-in-one issue, there’s some good stuff to experience in this book. While Octavius’ childhood seems to be a recurring way to discuss the character’s motivations as an adult, the way it’s presented here is nightmarish and not simply a retelling of history. While it’s great to see Sleepwalker again, the new reader is likely to be confused as the guy hasn’t been seen lately and is not given much by way of introduction this issue. As an older fan of Sleepy, I was a bit put off by his redesign. I was glad to see the alien back to his creepy, enshrouded look rather than the hulked-out look he sometimes receives, but for some reason, his mouth has disappeared. Not sure why that’s necessary, especially when the cover depicts him exactly how he looked nearly two decades ago. The art in this book looks very nice. Pencils are extremely detailed, with great action on display and keen attention to every detail, including the backgrounds. The colors really enhance the story as well, rather than detract from the linework. The only thing that really bugged me was the stylistic choice to put dream sequences in panels that were odd-shaped, such as triangular or even S-shaped. I’m sure the desire was to make the dreams seem more ethereal, but it just comes off as jumbled. Maybe it’s because I love the character so much, but this issue just wasn’t quite what I wanted. It tried to do too much with too little space, and the pacing of the story suffered as a result. It was still a fun read, but won’t have much in the way of lasting consequences or impacts on either character. The whole experience was like waking up from a dream that you enjoyed, but you can’t remember what the dream was about. This issue gets 2.5 stars out of 5. 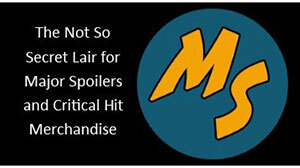 Next Article TRAILERS: Watch the latest Man of Steel trailer! Thomas J. Angelo has lived life to the fullest since birth and is living proof that people can see their dreams become reality. He has hunted ghosts, been a prison guard, graduated from professional wrestling school, written a novel for young adults, and taught middle school Social Studies. 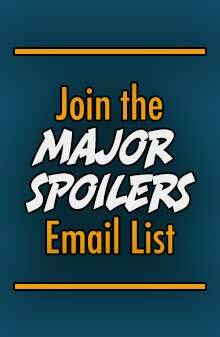 Writing for Major Spoilers is yet another fantastic adventure. A comic book fan for life, Thomas is a huge fan of Marvel comics and has also jumped into DC’s New 52. In addition to comics, he has an encyclopedic knowledge of WWE trivia and Disney’s animated films. Someday he hopes to write his own comic series.